MPlegal is pleased to announce that it has opened up a new office in Brussels, Belgium. 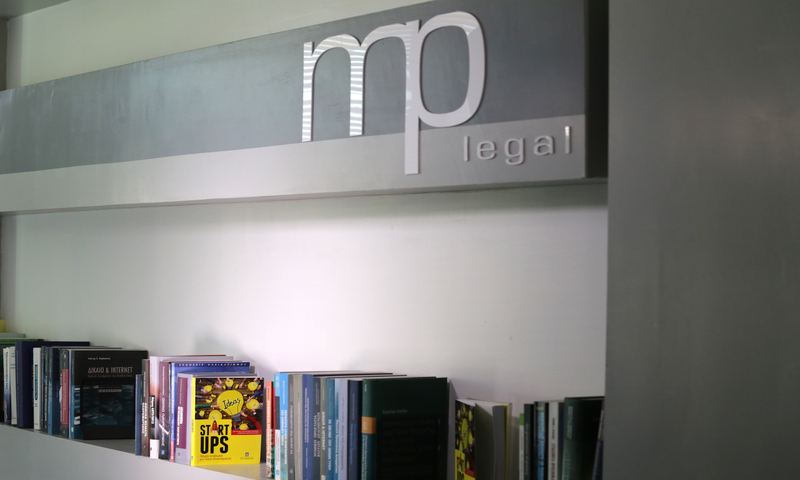 Through its presence in the capital of Europe MPlegal intends to provide more comprehensive services to its international clients, while staying close to EU law developments particularly in the fields of personal data protection and intellectual property rights protection. Its office is also expected to be active in applied research projects in related fields. MPlegal is pleased to announce that it will be running, for 6th consecutiive year, the IPR Helpdesk for the egg – enter•grow•go programme provided by Eurobank and Corallia. MPlegal is pleased to announce that during the EquiFund window that was recently opened in Greece it will be working together with the Velocity.Partners Fund. Velocity.Partners is a pre-seed and seed acceleration fund that focuses on technology companies in verticals where the Greek economy can provide global validation and real market traction. Επέτειος δέκα ετών – 10-years anniversary! H MPlegal γιορτάζει τα δέκα χρόνια από την ίδρυσή της! MPlegal is celebrating its 10-year anniversary!